Designed To The Nines | NataLee 9-1-1: Sometimes Less is More. 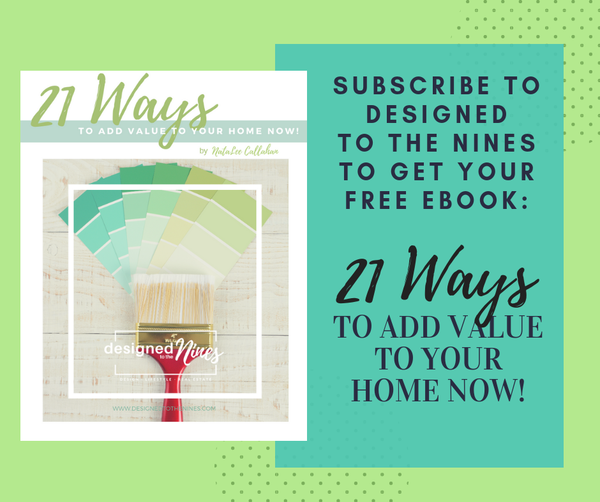 You are here: Home / Featured Content / NataLee 9-1-1: Sometimes Less is More. Thanks for the question Vicki. 1. Pay closer attention to texture. You can do a tone one tone look, but make sure you are using a variety of textures within that color palette. Use an interesting patterned rug, with stone, leather, and wood all in the same room. Play up the texture, since you might be playing down the color (which you don’t have to do in minimalism… see later pictures. Don’t be afraid to use rough wood, with wicker and metal. But try always using cleaner lines in all furniture pieces as well as art (or mirrors). Nothing too frilly or fussy in design. This probably not the style to use a carved wood trimmed sofa in. Another example of playing up texture. 2. Use a few carefully selected punches of strong patterned or colored items in conjunction with a lot of neautrals. In this bedroom, it is mostly very neutral, but one zebra pillow, a rug just barely peaking out from under the bed and this minimalistic look went from what could have been very boring to super chic and interesting. Same story with this kids room. A lot of white with a few punches of color and a zebra hide. Take that away and it’s a sterile hospital environment that I would run from. 3. Use less accessories… but larger scale. This is a design principle I am trying to incorporate more into my life. Instead of a whole bunch of small to medium chotsky’s. Do one to three oversized accessories… I also like the bold pattern on these drapes, but everything else is simple with clean lines and not fussy. Again we have bold punches of color, paired with a variety of textures and hardly any accessories and somehow this kitchen is very interesting. Love the rustic windsor style barstools in this sleek environment… which brings me to my next point. What really works in this room, as well as other minimalist spaces is doing something unexpected. Like industrial appliances in this traditional white kitchen or how about the rustic farm table paired with the sleek contemporary white leather chairs? Love this bathroom… and as much as I love the lanterns on the floor… it really doesn’t need them. How about that chrome pedestal tub? I LOVE! 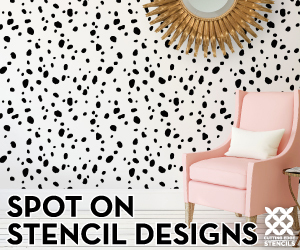 So I guess if I had one main point on how to make minimalism not boring, it would be…. You hit the “nail on the head” for me. These are EXACTLY what I was looking for! I love the animal print and the punches of color! I can’t wait to get started! I love the houndstooth rug!! !